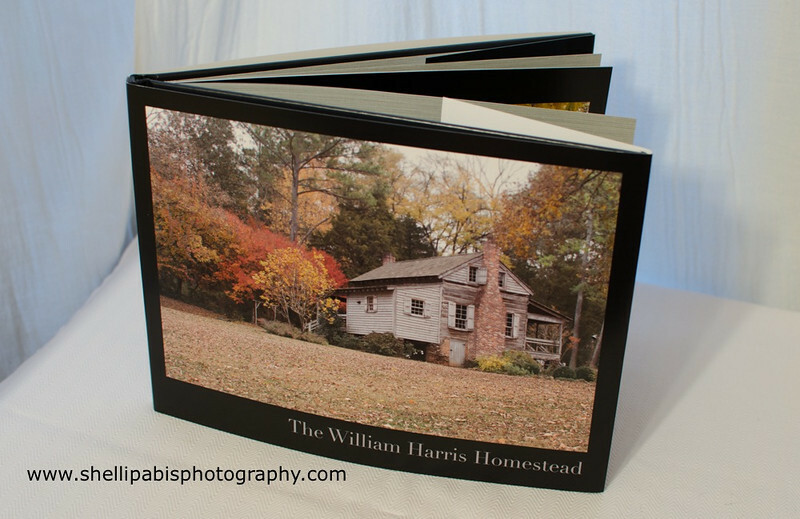 Family and friends of the William Harris Homestead will be happy to know that I’ve created an updated photo book featuring my most recent photos of this historical treasure which boasts an original log house, smokehouse, corn crib, barn, cemetery, natural spring and more. This book contains the best photos from my earlier book plus my new photos, which I think are some of my best work of this beautiful and enchanting site located in Walton County, Georgia. 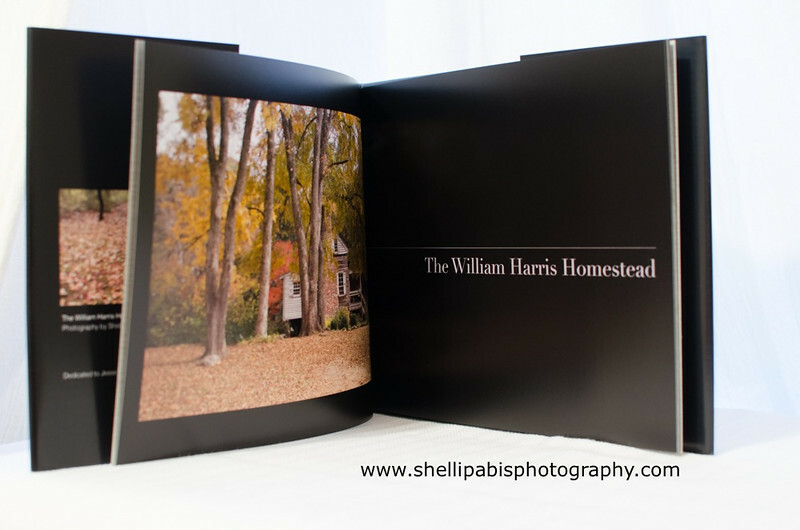 This book has a special price for the Homestead at $50 each. 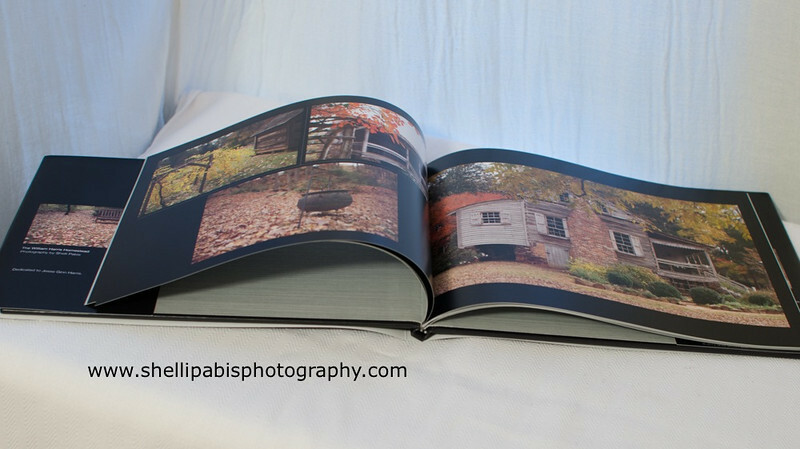 If you’d like to order one, please e-mail me at shellipabis (at) gmail (dot) com.